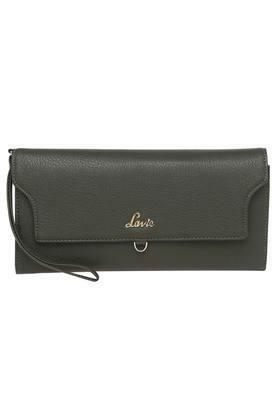 No outfit is complete without the inclusion of a wallet, hence opt this one from Lavie to keep your belongings safe. It has been crafted from synthetic leather, which ensures easy maintenance. 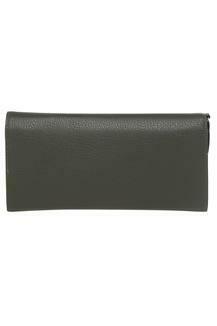 It also features an inner slip zip pocket and multiple card slots that will enable you to keep your monetary essentials in place. 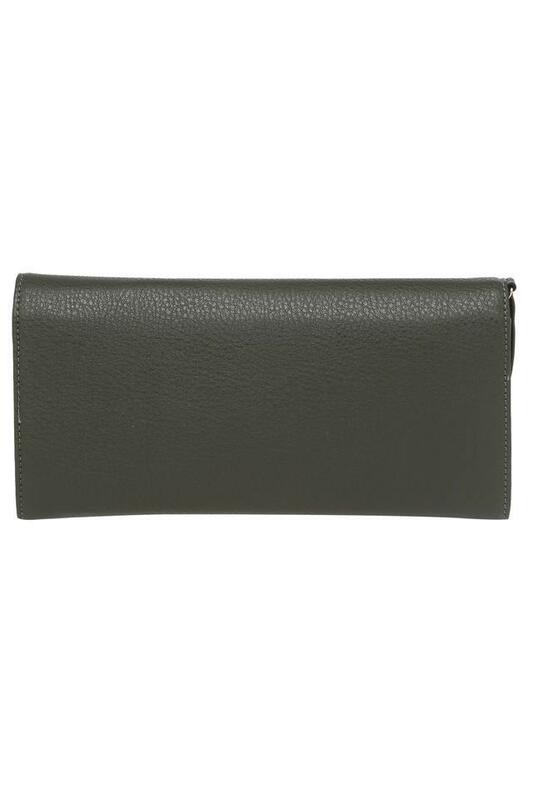 This beautifully designed wallet will be a great addition to your accessory collection. 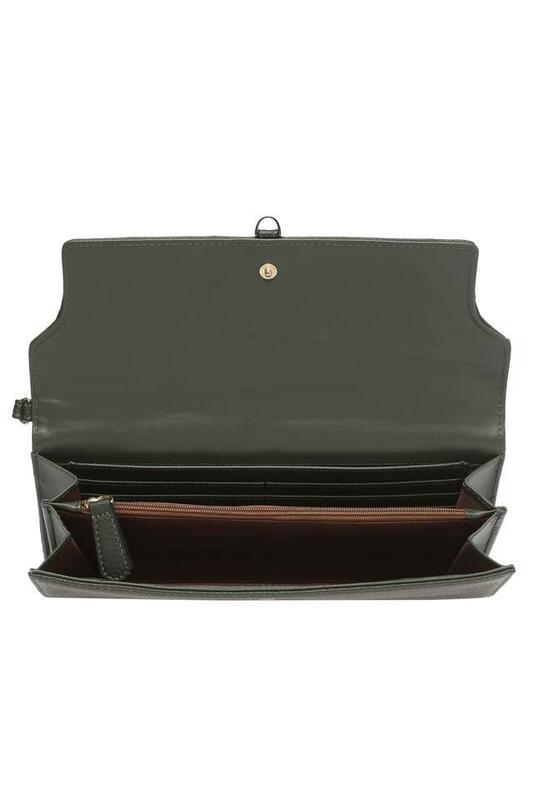 Crafted from synthetic leather, it will look good with a wide variety of casual outfits.